Welcome to Beckenham and Sevenoaks Chiropractic Clinics. 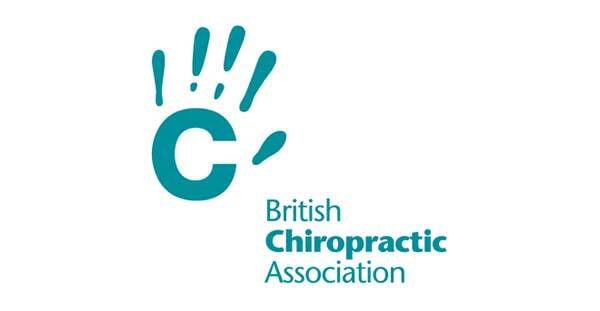 We are the oldest established Chiropractors in our area of Kent. And, we have served the local community for over 30 years. We are passionate about our patients’ health. We pride ourselves on exceeding their expectations through offering the highest standards of professional and friendly care to everyone. 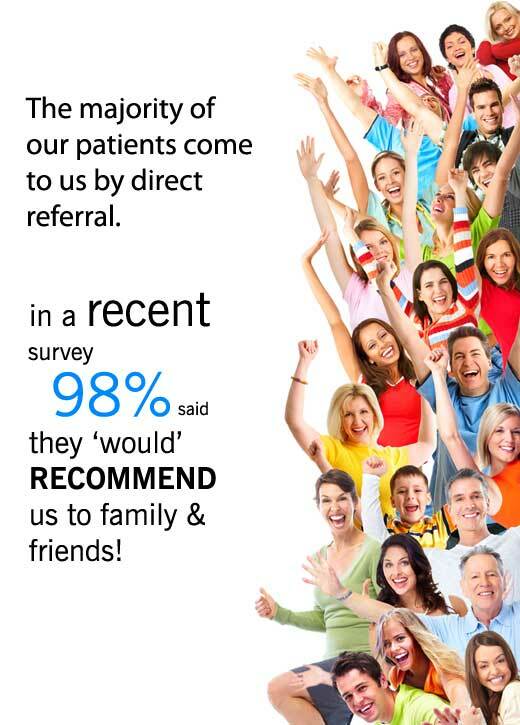 The majority come to us through direct referrals from other satisfied patients. We also accept referrals from GPs and consultants, some of whom are patients themselves. 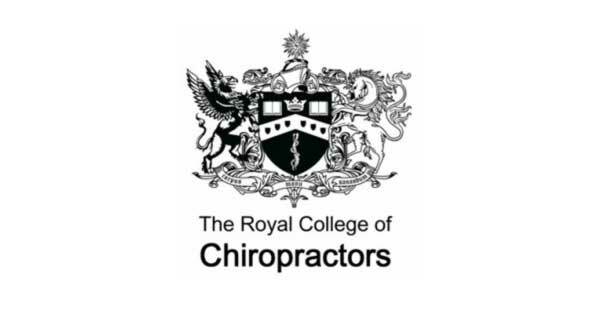 All the Chiropractors at our clinics hold a Masters Degree or post-graduate qualifications. 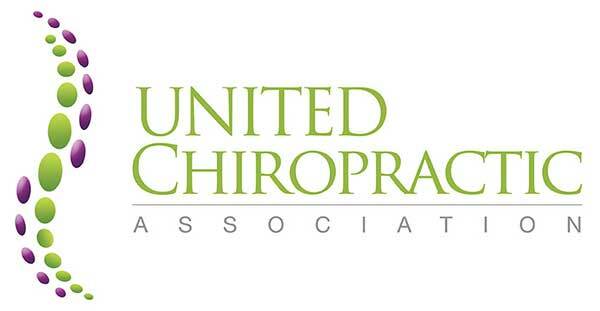 And, from world-renowned chiropractic institutions and are highly skilled in the diagnosis and treatment of problems to do with your nerves, muscles, bones and joints. 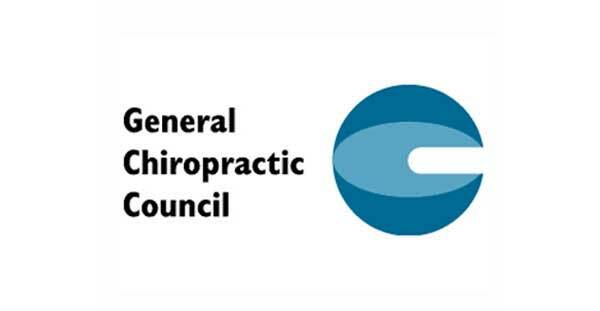 We are also one of only 2% of Chiropractic clinics in the country to be awarded the 2017 WhatClinic Patient Service award! 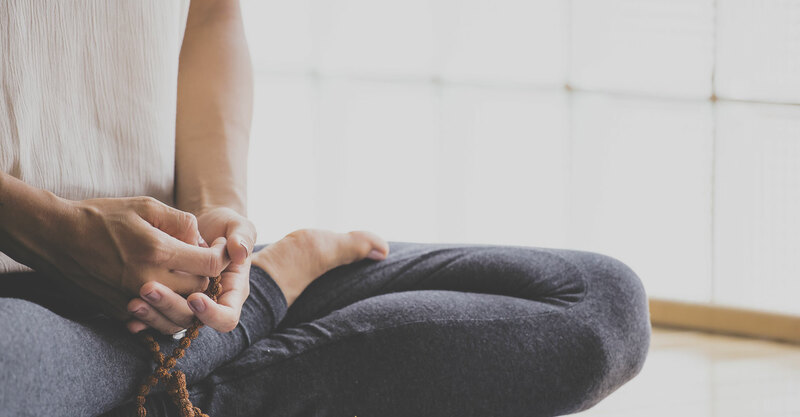 We offer appointments with both male and female chiropractors who have a wide range of specialisms, so you are sure to find a treatment style to suit you. All patient appointments are conducted in private treatment rooms. Each room has top of the range highly specialized Chiropractic Benches. These assist in delivering comfortable and effective treatment. You are always welcome to bring family and friends into the treatment rooms with you if you wish. We treat people of all ages, from new-born babies to senior citizens. Every patient is an individual and your care will be specifically tailored to your own needs. Chiropractic can help to improve your qualify of life in so many different ways - not just by relieving pain and debilitating health problems, but by making a major improvement to your overall fitness, energy levels and wellbeing. Both of our Clinics have appointments available from early in the morning until late in the evening with at least two Chiropractors on duty every day from Monday to Saturday.